For more than 40 years, the Cargill Foundation has been acting responsibly for the mobilization and social transformation of the country, bringing knowledge to promote the quality of life for more than 45 thousand people a year. Promote healthy, safe, sustainable and affordable food from the field to the consumer. 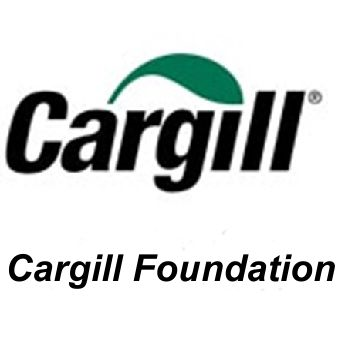 This is the mission of the Cargill Foundation, which has been working for the mobilization and social transformation of the country for more than 40 years, bringing knowledge to promote the quality of life to 45,000 people a year in the communities in which Cargill is present. The management of social projects at the Cargill Foundation is carried out with the help of INFLOR Sociall since 2012. From 2016, the tool has gained one more functionality: receiving projects through a public notice. With the system, it is possible to centralize the process of receiving projects and budgetary management of the Foundation’s investment. In addition, the solution allows the dialog between the volunteers and managers of the institution in a unique tool. “The tool is essential for the management of our projects. Among the benefits of the INFLOR Sociall are the ease in launching public notices, the sending of projects and registrations of organizations through the Applicant’s Portal, and the reports that are generated according to our information needs,” says Barbara Gomes, Administrative / Financial Analyst of the Cargill Foundation.